I just leased my 5th car from this dealer. There is a reason why when you walk in and the place is crowded and humming. It's because they are THAT GOOD!!! Warm greeting at the desk, went to see my usual guy (been there 15 years) worked out the #'s and came back and picked up my new 2017 Rogue SL AWD. It's a sheer delight to work with a dealership where the unfortunate but usual sales games are NOT played. Right down to business - fair price - car in stock - cleaned it up beautifully and once again I am a very happy customer. Go see DENNIS NIXON - super great salesman!!! John was an excellent sales me. Not pushy, totally cool guy. I would recommend seeing him. The guy in the finance department is also awesome, totally on top of his game. knew what we needed, papers .... bla bla bla. But really everyone there was super nice. Even the manager we spoke with. Quick and easy experience! Mike was a breath of fresh air in comparison to other salesmen. Went in having done a lot of homework on the car, but Mike was helpful in closing the deal on the car. 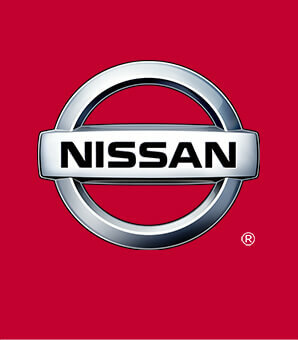 Looking forward to buying my cars in the future from Nissan 112.